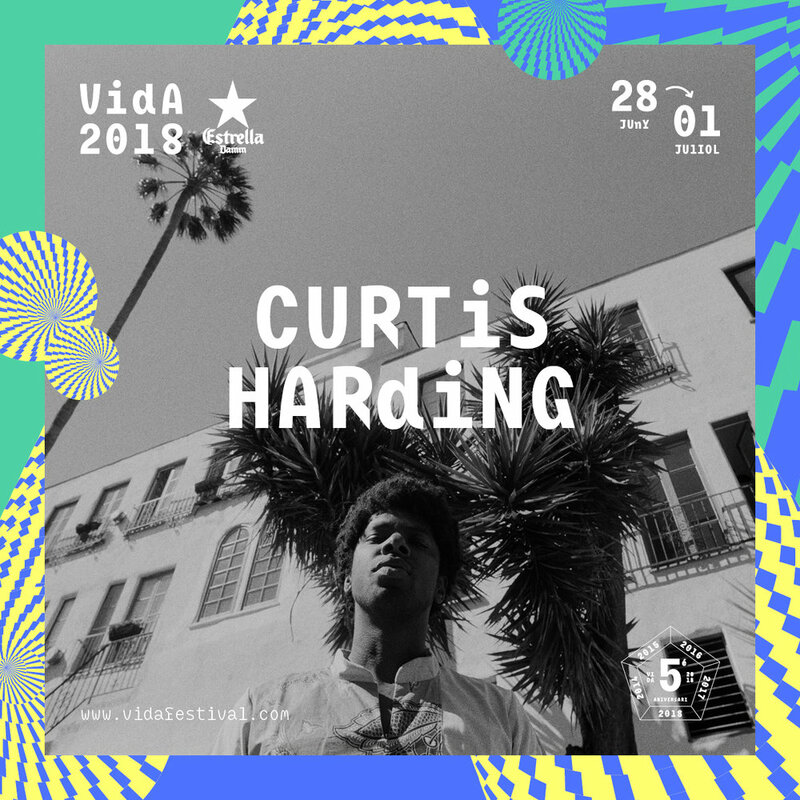 Curtis Harding becomes the new confirmation of VIDA's 5th anniversary. Thereby, the American singer-songwriter will share VIDA's 2018 line-up with Franz Ferdinand, St. Vincent, Iron and Wine, Calexico, Nick Mulvey, Joe Crepúsculo, Maga, Núria Graham, El Petit de Cal Eril, Oso Leone, La Plata, Vulk and Medalla. This year, the festival will take place from June 28th to July 1st in Vilanova i la Geltrú. Since his debut with Soul Power (Burger Records, 2014), Curtis Harding has emerged as one of the most outstanding and surprising artists of the neo-soul genre. A title that he maintains with the release of his second LP Face Your Fear (Anti-, 2017), an album where the singer-songwriter from Michigan shows off a sensual and irresistible soul with elegant textures, exuberant melodies and a warm and charismatic voice. Newer PostLos Planetas, new VIDA's 2018 headliner! Older PostJoe Crepúsculo is VIDA!